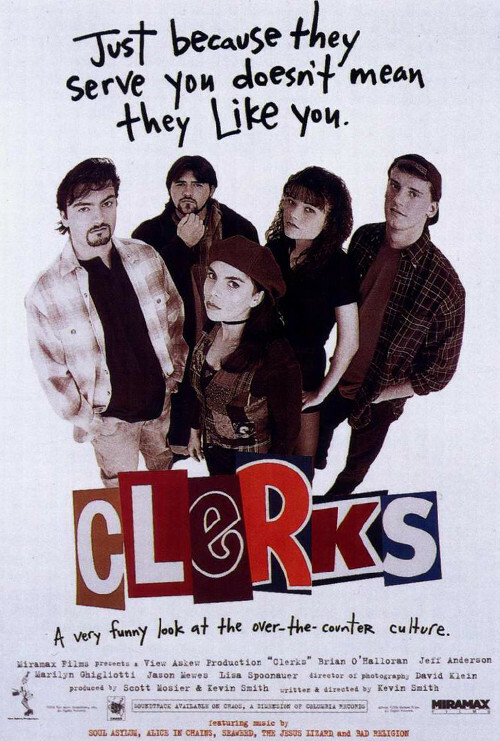 Join the Popcorn Poops as they watch and discuss Kevin Smith's 1994 film CLERKS! This week's movie was Dustin's pick. Tune in and listen to Dustin and Jessica as they discuss why this film deserves the NC-17 rating that it originally received and what makes this movie "a very funny existential look at the over-the counter culture." As always you can find us on iTunes, YouTube, Stitcher, and wherever else you get podcasts. Be sure to leave us a little rating and review. 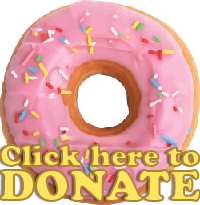 We'd love to hear from you about how we're doing. Reach out to us on Facebook and Twitter, and let us know what movies you want us to cover on Popcorn Poops! 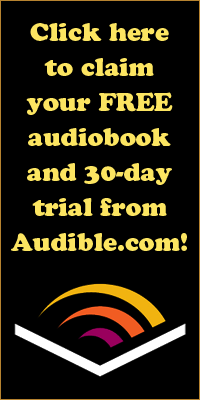 Don't forget to visit our sponsor Audible for a free audiobook and 30-day free trial!